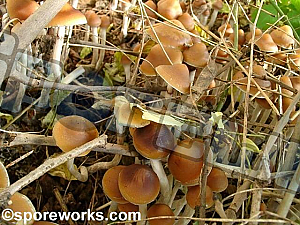 The 4 Pack Customer's Choice Special Psilocybe cubensis microscopy kit selection is presented to provide an inexpensive alternative to those interested in microscopy of multiple strains of Psilocybe cubensis. 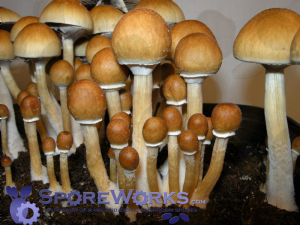 Attention: Desired strains can be selected from the stock Ps. 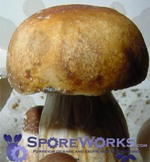 cubensis spore syringes listed below. Type the desired strains in the text box below. NOTE: if you are willing to accept substitute strains for items that may be temporarily out of stock, select the option below (this may speed the processing of your order).